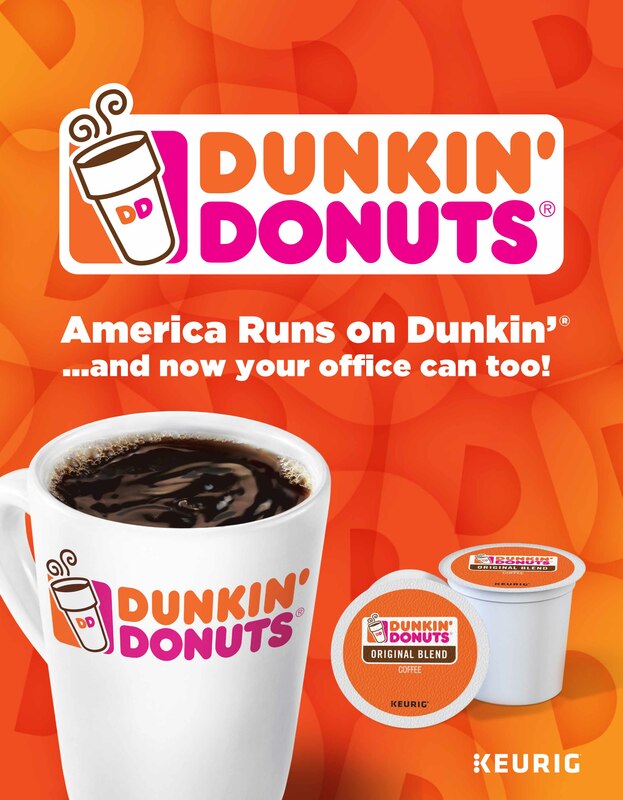 Need coffee & water delivery for your breakroom? Good! That’s what we do best! When Frank Lail started Hav-A-Cup Coffee Service in 1980, he already had 11 years of experience as a coffee service provider. Since that time, the Lail family has amassed almost 500 years of combined experience at providing companies like yours with great coffee – for only pennies a cup. We are locally owned and family run – and those family values are a part of everything we do. Our dedicated Route Drivers, Service Staff and Sales Representatives will ensure that your business has the products and equipment that best fit your needs. 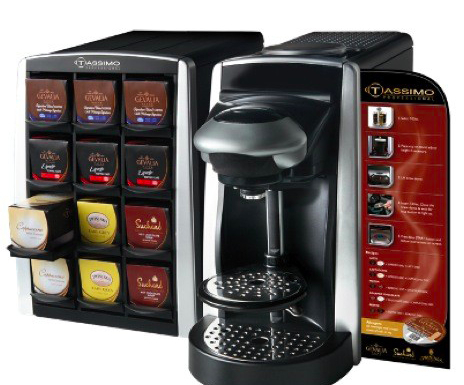 Single Cup coffee makers, high-volume brewers, & specialty drink machines allow your employees to indulge in just they want. We carry all of your favorite national coffee brands, fair trade organic coffees, and our own house blends. We provide your business with commercial grade equipment to make sure you have the best coffee experience possible. 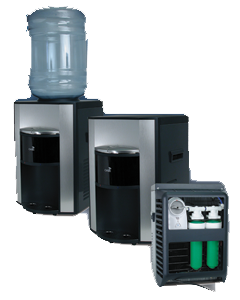 Through our company Quality Water Service, we offer water filtration units in space-saving counter top models or free standing floor units. Monthly cooler rental is available for cook, cold, and hot water units. We provide service to replenish your water and maintain equipment on a regular basis. We offer water in 20 oz bottles by the case, cash & carry or delivery. We can even private label them so you can use branded bottled water for marketing purposes. We carry a variety of other popular beverages such as tea, soda, juice drinks, hot chocolate, hot cider, and flavored cappuccinos. Keep your employees happy with snacks to power them up! Hav-A-Cup offers breakfast and lunch snack items to keep everyone happy. Paper products, cups and lids, utensils. Essentials for your break room that often go overlooked. Let us take care of stocking your breakroom. For customer service, call 800-323-1473 or email info@havacupcoffee.com. If you prefer, you can submit our Contact Form. 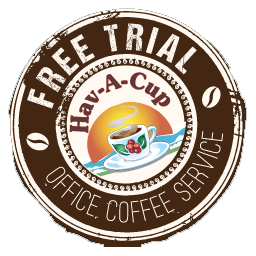 Join our mailing list to receive the latest news, updates and coupons from Hav-A-Cup Coffee and Quality Water Service. On average, we send 1 email per month. We respect your privacy and will never sell or share your information with third parties.